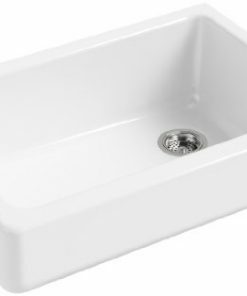 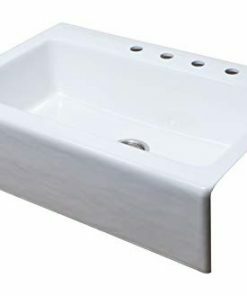 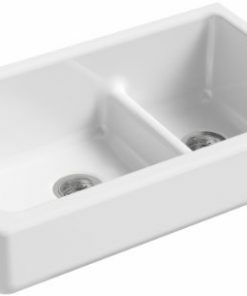 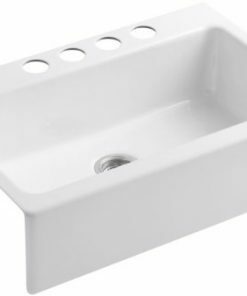 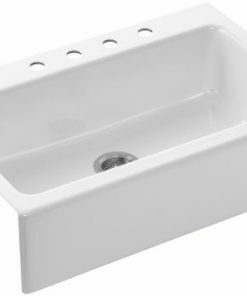 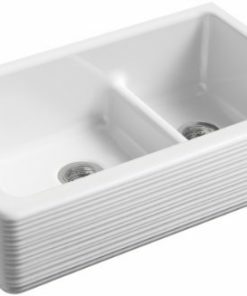 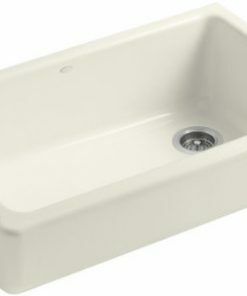 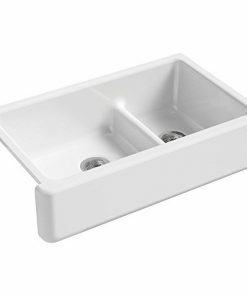 Welcome to the white farmhouse sink category of our shop. 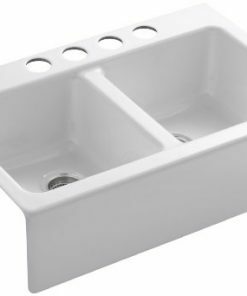 We have a huge variety of white apron farmhouse sinks for your country kitchen or bathroom. 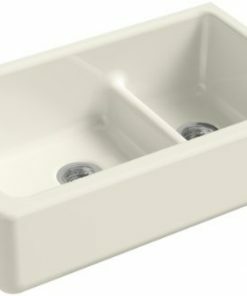 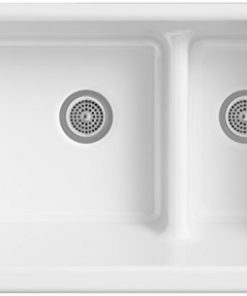 We love white sinks if you have darker cabinets or a dark color scheme. 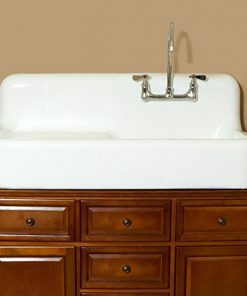 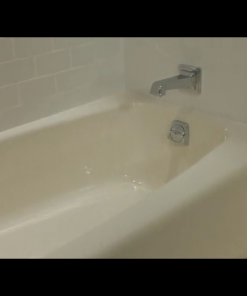 In addition, they also work in a cottage themed home with white cabinets.